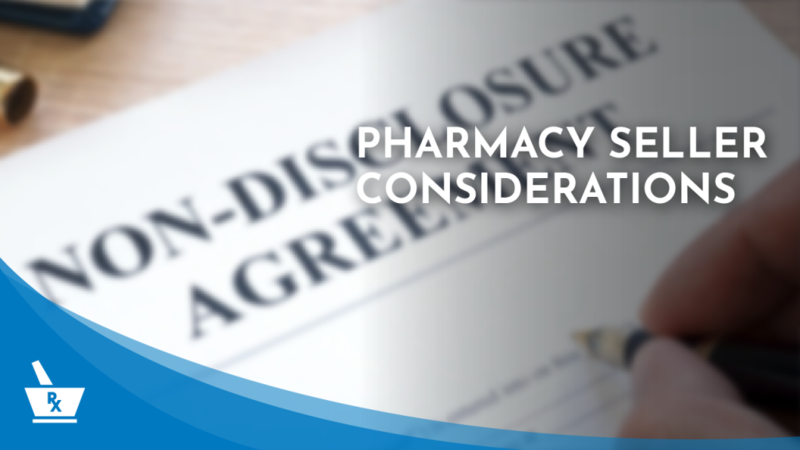 What are some important considerations for owners looking to sell their pharmacy? At Pharmacy Consulting Broker Services, we know that the key to getting the highest price for your pharmacy is to maximize the number of potential buyers while representing your interests. With proprietary marketing techniques, we are able to discreetly seek out, match and qualify buyers for your pharmacy. Let the experience of Pharmacy Consulting Broker Services work for you. We are experts at negotiating with both independent buyers and national chain buyers to get you the highest value. We have a national presence, corporate affiliations and experience that give us clout at the negotiating table and help us sell a pharmacy at the highest price possible.